After a tiresome golf retreat at the Bukit Jambul Country Club, rest your eyes at the Hotel Equatorial with this super value offer. 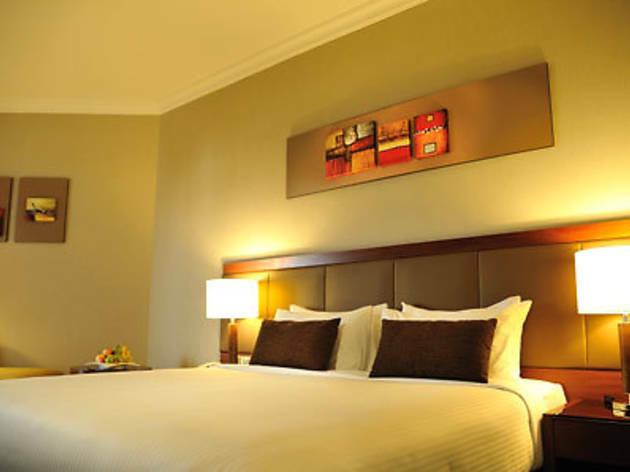 This promotion entitles guests to a night's stay at Premier, Premier Deluxe, Club Premier or Club Premier Deluxe room, a buffet breakfast at their in-house Coffee Garden, unlimited internet access, a return airport shuttle service as well as a welcome drink upon check-in. 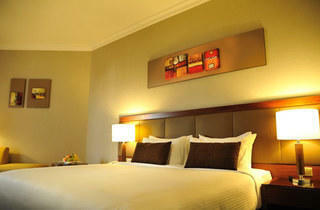 Room rates starts from RM435++ for a single Premier room to RM651++ for a twin Club Premier Deluxe room.